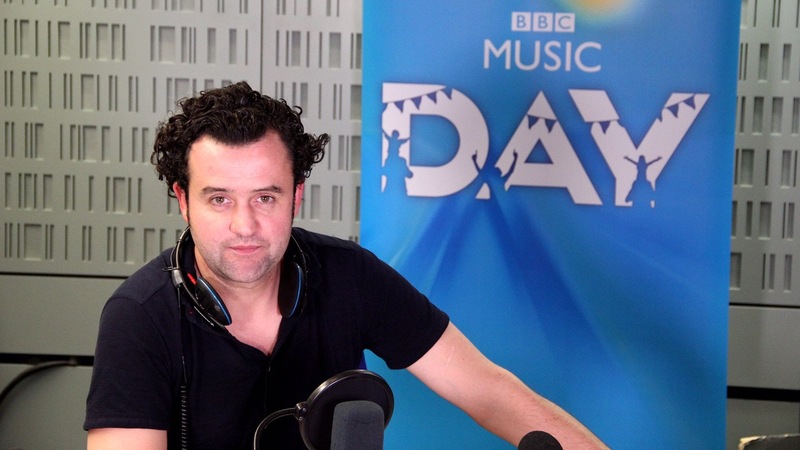 Daniel Mays is taking part in BBC Music Day on BBC Radio 3 this Thursday 15 June. This year’s theme is The Power of Music. Six short monologues have been co-commissioned by BBC Radio 3 and BBC Writersroom to mark BBC Music Day 2017. Each based on this year’s BBC Music Day theme The Power of Music, the specially-commissioned works will be broadcast throughout the day on Radio 3 on 15 June. You can listen to the monologues here. The monologues’ topics range from an unbeaten boxer being confronted with Brahms’s Lullaby during his last fight, to a broken man coaxed back to life by hearing Bach’s St Matthew Passion over a tube station tanoy and an orchestral clarinettist breaking rank for an unexpected solo. Daniel Mays stars as a man, beaten and broken. Tam is coaxed back to life by his own memories when he hears Bach’s St Matthew Passion playing over the tannoy in Kilburn underground station. This complex piece is written by Amy Ng. The monologue will be broadcast on BBC Radio 3 at 4:50PM Listen here. This project, a collaboration between Radio 3 and BBC Writersroom – the BBC’s scripted content department for developing and supporting writers – gives six emerging writers their first commissions from the BBC. Salim Allybokus, Jan Carson, Ross Dunmore, Emily De Dakis, Grace Knight and Amy Ng were each tasked with creating a five minute monologue. The works will be performed by Liam Neeson, Kayvan Novak, Tamsin Greig, Julie Hesmondhalgh, Sophie Wu and Daniel Mays. Listen to BBC Radio 3 throughout the day on Thursday 15 June to hear these powerful monologues. You can also listen to all six monologues here.